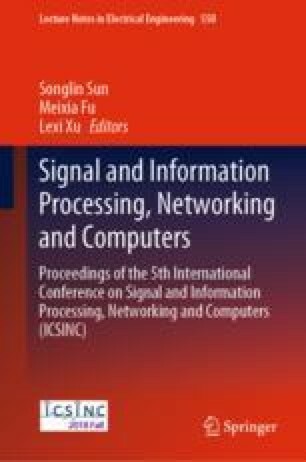 This paper proposed a research on spacecraft and intra-spacecraft network protocol based on space packet protocol, and application efficiency improvement are studied. This paper analyzes the architecture, the characteristics and the addressing mechanism of space packet protocol. Based on standard space-borne interface service and space internet protocol, it discusses the method of interaction between space packet protocol and on-board subnet, space subnet and application support layer. It puts forward the extended definition of space packet format, constructs the application scenario of space packet protocol in satellite networks, promotes the standardization of inter-satellite, satellite-earth, intra-satellite protocols, and promotes the integration of resources between different fields.